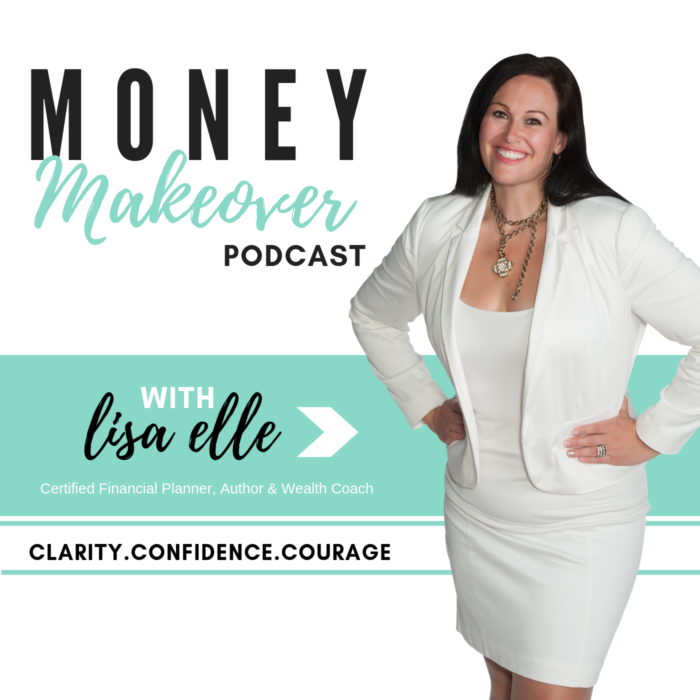 Lisa Elle talks financial strategies, financial planning, money mindset and how to get more life from your money. Discover how you can create financial clarity for your life, reduce financial worry and fund your dreams. In this episode, Lisa talks about why you need to consider multiple streams of income. Listen in to find out the 5 different sources of income! Click HERE to get my FREE Financial Bliss Starter Kit at financialbliss.ca! © 2016 Lisa Elle - Made with Love!